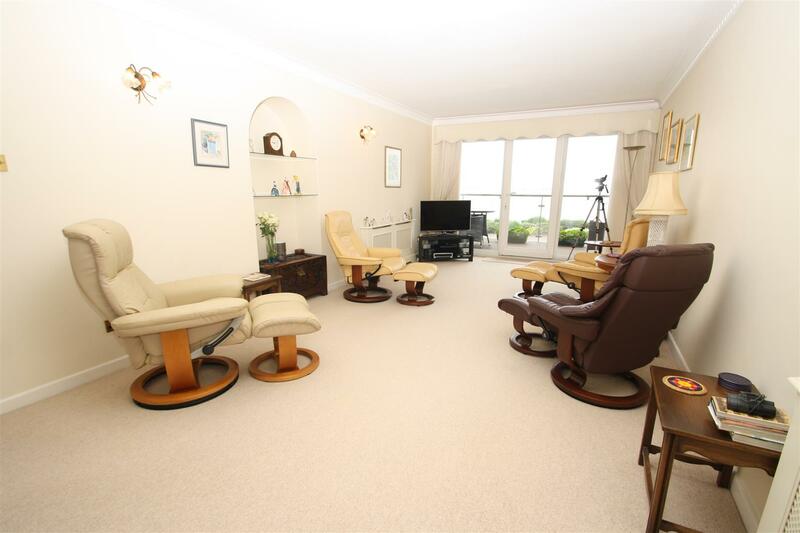 Situated in a highly sought after Chalkwell seafront location. 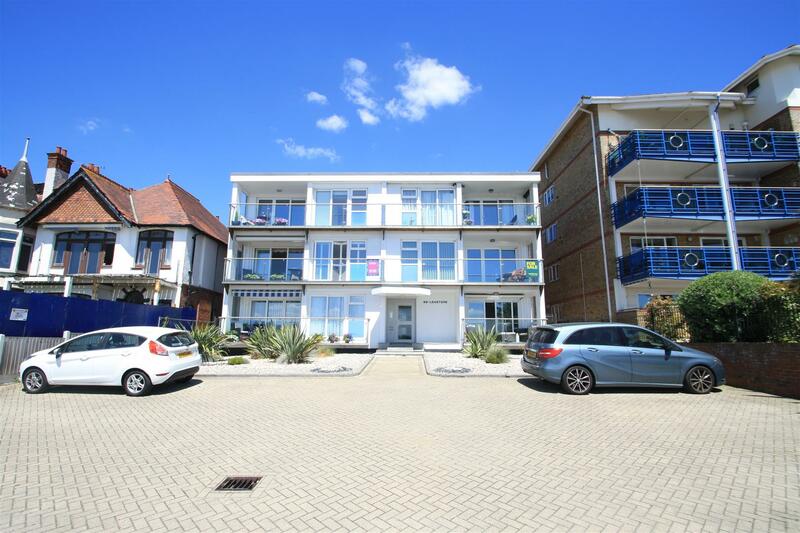 Leastone on The Leas is a stylish apartment building offering beautiful Estuary views across the coastline, attractive well-kept communal gardens, residents off street parking and garages to rear. 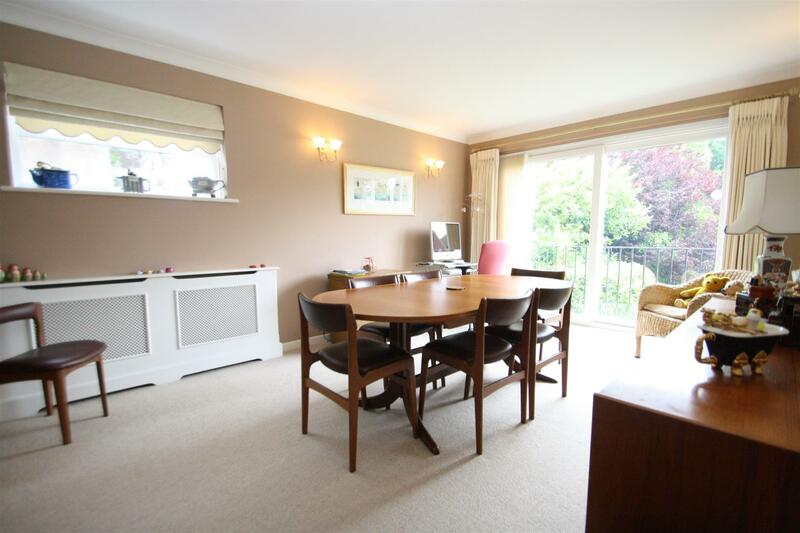 This 3-bedroom first floor apartment is well presented throughout having a spacious lounge/diner with private south facing balcony, kitchen with utility space, bathroom, master bedroom with en-suite, fitted storage and access to front balcony, and two further double bedrooms to rear aspect, one with Juliet balcony. 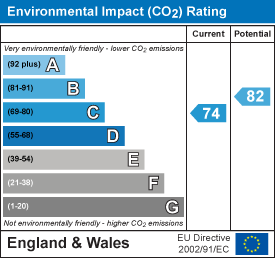 The apartment includes a double garage which is accessed to the rear of the building via the communal gardens and off-street parking to front. 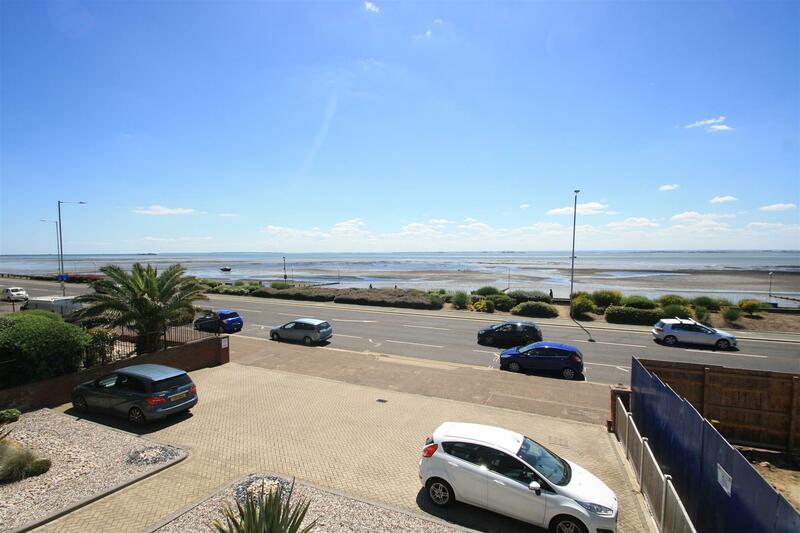 Just a step across the road from the beach and within easy reach of many amenities such as Chalkwell/Westcliff rail stations, Chalkwell Park, local restaurants & shopping facilities this property is ideally placed. Viewing advised. Communal entrance with stairs to all floors. Security entry phone system. 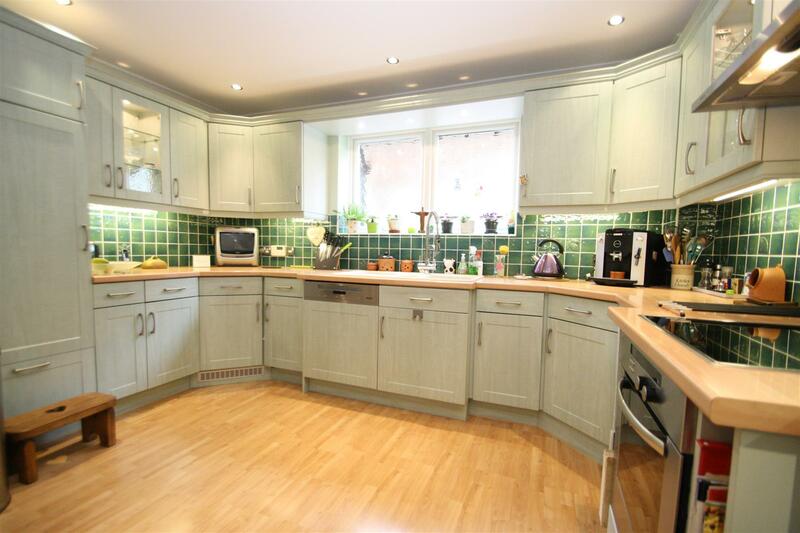 Built in cupboards housing meters, airing cupboard, hot water tank and shelving storage. Coving cornice, covered radiator and twin glazed doors leading to lounge. Opaque double glazed window to side aspect and full length double glazed window and door onto balcony. Coving, two covered radiators, wall lights and recessed arch with shelving. 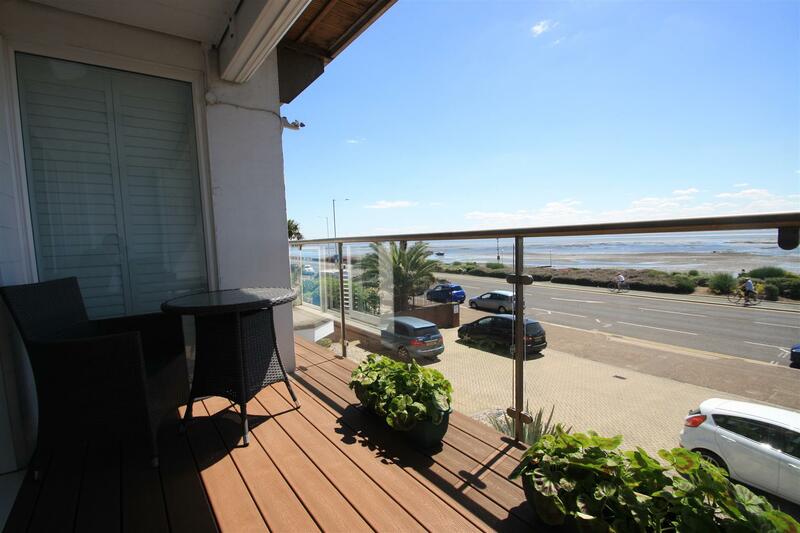 South facing decked balcony with modern stainless steel & glass balustrade. Range of matching wall, glazed display and base units with wood effect rolled edge work surface and tiled splash backs. One & ¼ Franke bowl sink and drainer with flexi hose mixer tap, wine rack, integrated 4 ring ceramic hob, oven and extractor fan and integrated dishwasher & fridge. Opaque double glazed window to side aspect, laminate wood flooring, coving cornice and down lights. Fully tiled walls and floor, plumbing for washing machine, radiator, suspended illuminated ceiling and extractor. 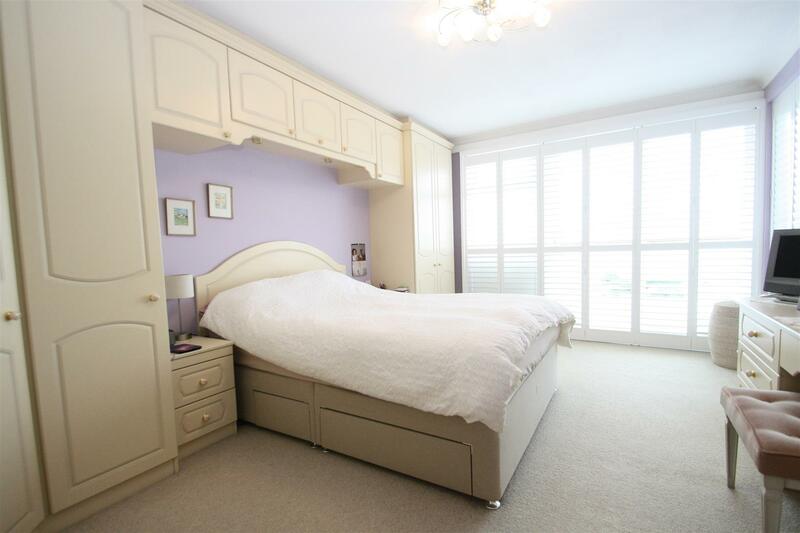 South facing master bedroom with double glazed window and door leading out onto balcony with sea views. 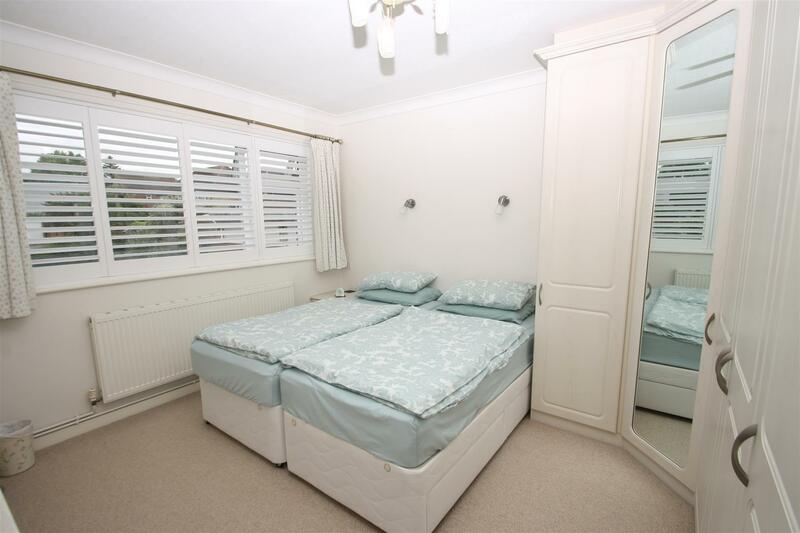 Fitted wardrobes with bedside cabinets & matching dresser and drawer unit, bed recess with cupboards over and bedside cabinets, coving cornice, fitted carpet & hanging light fixture. Door to en-suite. 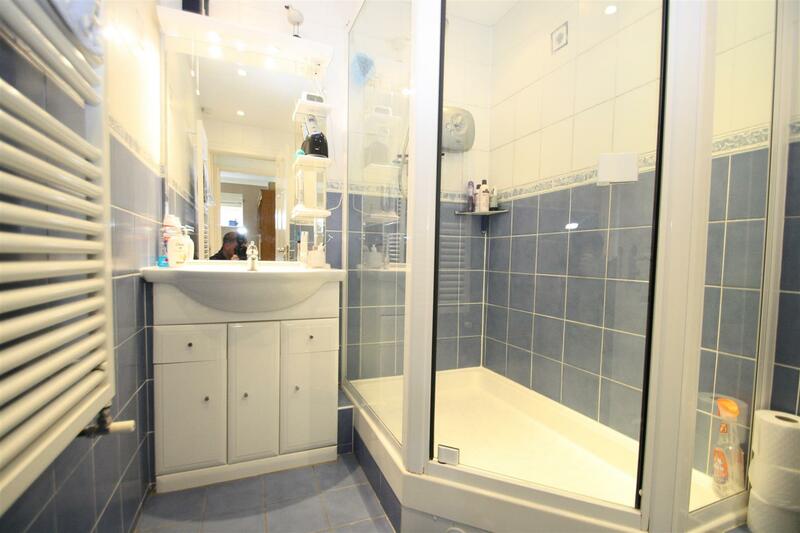 Large tiled walk in shower with glass screen, vanity wash hand basin with monobloc tap, WC, fully tiled walls & flooring, chrome heated towel rail, down-lights and extractor fan. Double glazed opaque window to rear aspect and double glazed sliding patio doors with Juliet balcony to rear aspect overlooking the communal rear gardens. 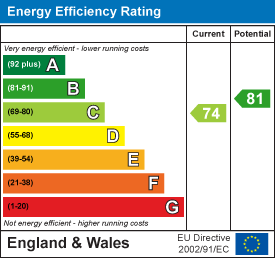 Wall light points, fitted carpet, two covered radiators and coving cornice. Double glazed window to rear aspect, fitted wardrobes with mirror fronted doors and matching dresser and drawer units, wall light points, coving cornice, fitted carpet and radiator. 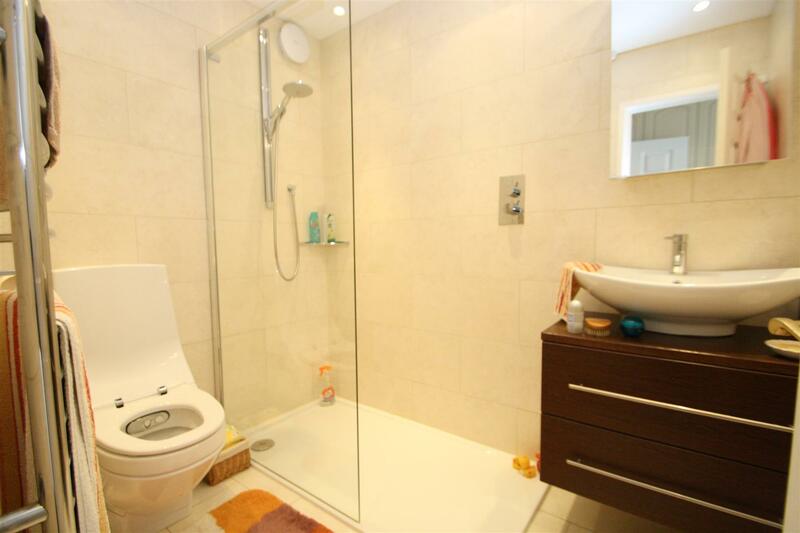 Tiled and glazed shower unit, vanity wash hand basin with monobloc tap, low level WC, tiled flooring & walls, heated towel rail, down-lights and extractor fan. Well maintained communal gardens with block paving to the front providing off street parking and landscaped frontage. Pedestrian side access to the extensive rear garden laid to lawn. Block paving to the front providing off street parking. Vehicular access via Grosvenor Mews with access to a double garage situated in the block to the rear with electric up and over door, power and lighting.